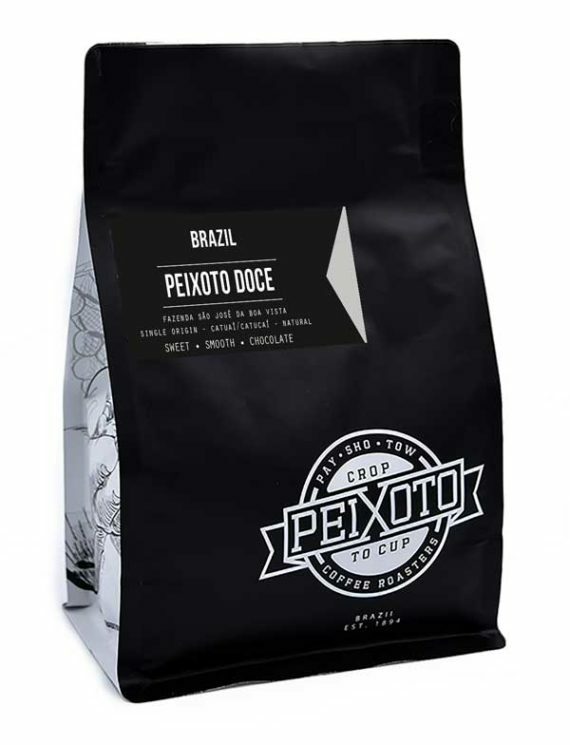 Doce (DOH-see), meaning “sweet” in Portuguese, is a more traditional roast of the natural process coffee from our farm. Similar to our Familia Peixoto, but with just a bit more development during the roasting process, the natural acidity of this coffee gives way to sweet and rich undertones. Well balanced and full of flavor (but without any over-roasted bitterness), this coffee appeals to just about everyone. 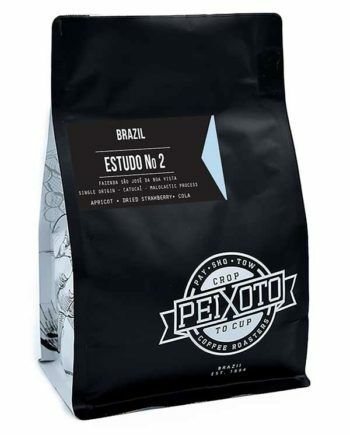 This coffee works exceptionally well when brewed on auto drip or espresso.